Texting My Pancreas: Dang It; Vol. 2. 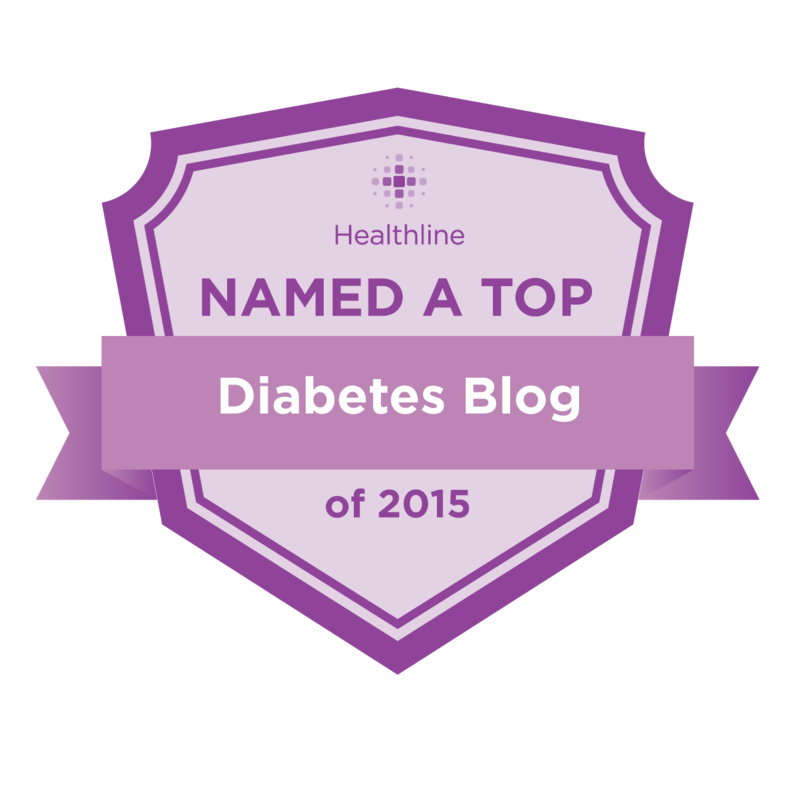 Somehow I slept for 13 hours on Saturday night, and diabetes hardly noticed. I reiterate my stance that life would be so much easier if only I could just sleep all of the time and never needed to eat. But Peanut Butter Cups and Nutella Crepes would be lonely if you and all of us gave up on eating. i'm in the same boat! my numbers are PERFECT when i'm sleeping & not eating. damn you food. Agree, agree, agree. x3. Which means I agree nine times on this one. 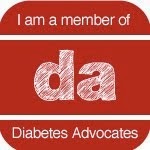 BTW - rumor has it that today is your diaversary? Do you confirm or deny these allegations? And I know when you were laying on your Dexcom site.